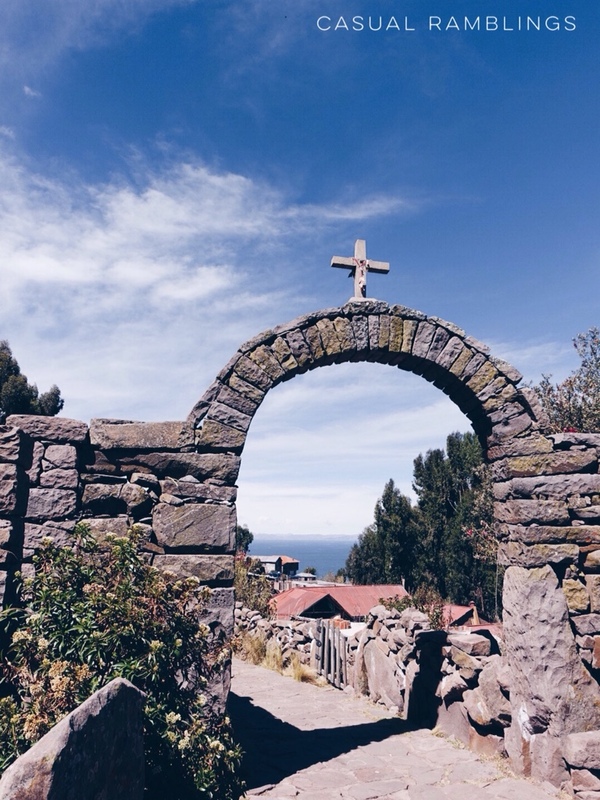 Lake Titicaca, on the border of Bolivia and Peru, is the largest lake in South America and the highest navigable lake in the world. 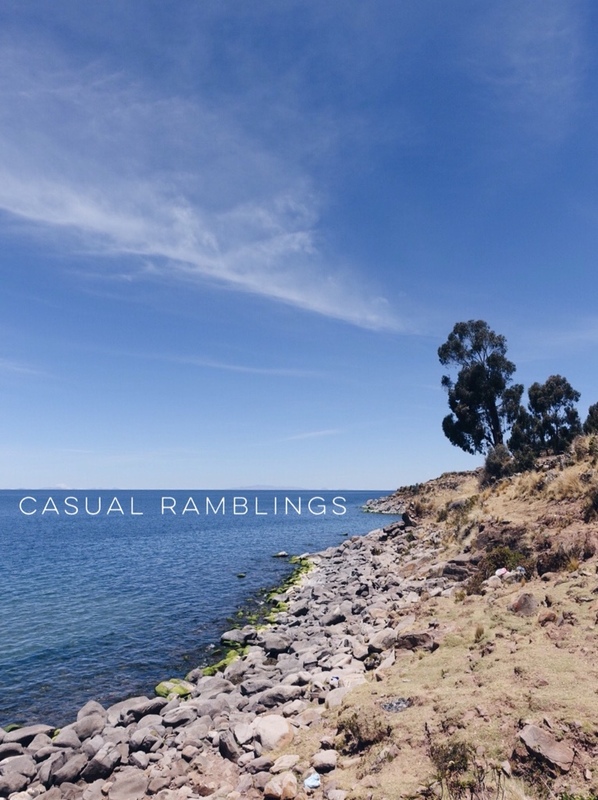 One of the island within Titicaca is Isla Taquile, 35km offshore from the city of Puno. A tiny 7 square km island with a population of about 2500, life on Isla Taquile remains largely unchanged. With no cars on shore, the best way to explore this scenic island is by foot. 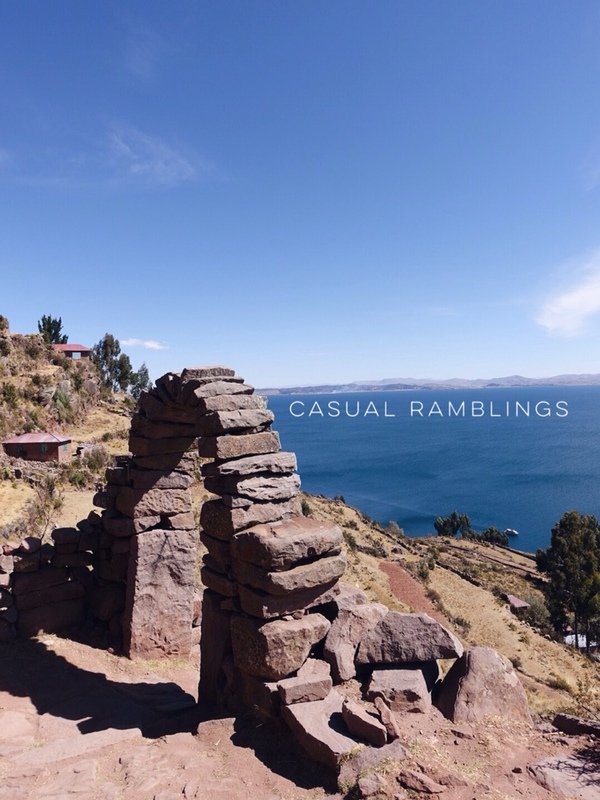 If you wish to stay the night, you can experience an authentic experience by opting for home stays offered by the locals that can be organised by local tourist companies in Puno. Most boat/tour operators drop you off on one side of the island and pick you up on the other side, this allows you to explore the island. The climb up the steep stairs can eventually lead you to the highest point on the island and offers a stunning scenic view. 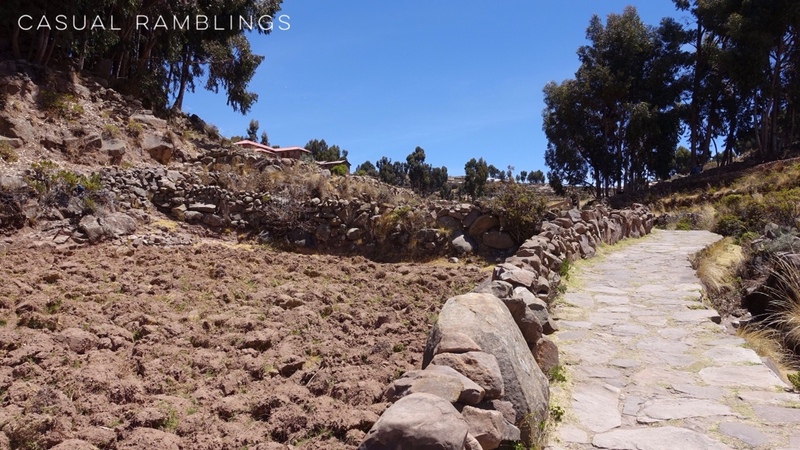 It was not an easy walk, especially if you are still slowly adjusting to the high altitude in Puno. Fun Fact: Men knit and wear woolen hats which reflects their martial status. Red hats if they are married and red and white if they are single. Men start learning how to knit at the age of 8!